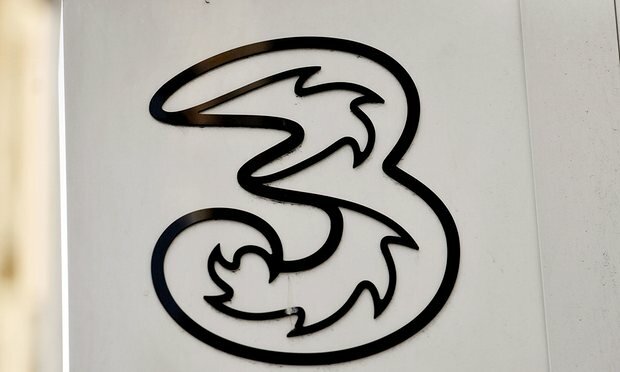 The Telegraph has reported that UK’s Three Mobile’s systems has been breached and that has put roughly 6 million customers data at risk. Attackers allegedly used Three Mobile’s employee login credentials to get access to the database of customers eligible for a phone upgrade. It is yet to be confirmed the actual number of affected customers as of now. The data typically includes names, phone numbers, addresses, date of birth etc. Meanwhile, NCA (National Crime Agency) have arrested three person, two from Manchester and one from Kent in this case for the investigation. Three persons have told that the hackers have been making an attempt to penetrate into the database to gain access to the customers eligible for new phones so they could possibly sell the phones on a profit to those customers. As of now, approximately 400 handsets have been stolen. Investigation is still ongoing at this point. This happened couple of years back as when when in December 2014, TalkTalk was breached, an attempt by a teenager who stole 95,000 worth users’ data, resulting in a loss of 150,000 customers.